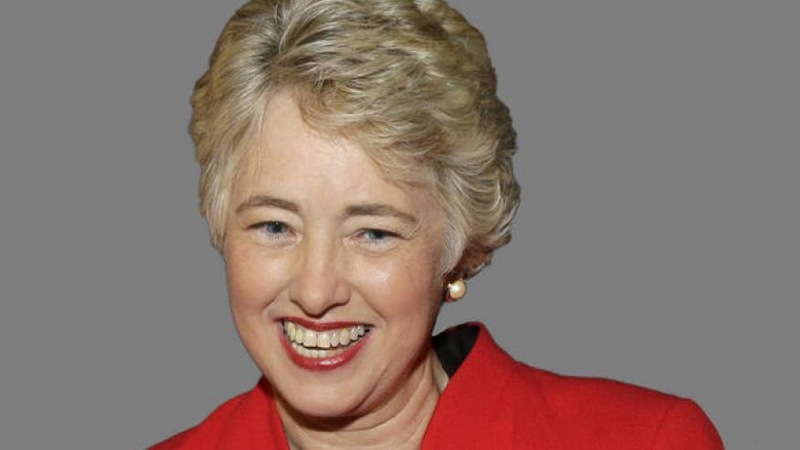 Apparently that day has arrived in Houston, Texas through the power of the first openly lesbian mayor of the city, Annise Parker. It’s reported that the city of Houston has demanded that several pastors turn over their sermons on anything about homosëxuality, gender identity, or the mayor of the city, in apparent revenge for opposition against the city’s new non-discrimination ordinance. The mayor’s office has backed up these demands by issuing subpoenas, so that if they refuse, legal action may be taken against them. Bobby Shmurda Rapping for FREE and He is Mad About It!!! I agree it’s personal. Al sharpton and Jesse only love blacks. they don’t care when other races are violated! Joe Franklin so why isn’t she making sure all issues are not offensive to people and not just homosexuality? isn’t she practicing a form of discrimination that only helps her lesbian activity??? Ok with all due respect to the poster and the post, I can understand your stance on the situation. However, you have to be objective and look at her position. Many pastors give whole sermons on the “current Sodom” that our country has become. The way they give these sermons can sound outright discriminatory. Damning the LGBT community to hell and even people that interact with them or allow them in their families to a similar outcome. You can’t use the Bible for one crusade against sin and not the other… that’s discrimination in its basic form.. if you damn a person for one sin and turn your cheek to the next you are being a selective judge .Was that what Jesus did? No, he looked at the thief just as he looked at the murderer. I myself don’t find homosexuality an issue. It’s not affecting my day to day life. To each his own. Ok Kingsmen White is this a discussion or a Praise and shock post? You I know I’d like to weigh in but I don’t want to start arguments or trouble.